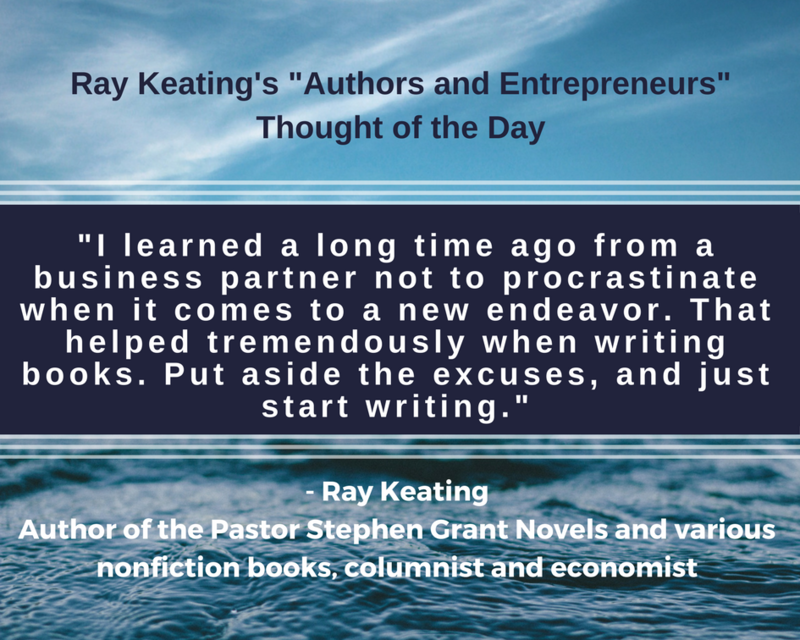 Authors and Entrepreneurs Thought of the Day: Don't Procrastinate! 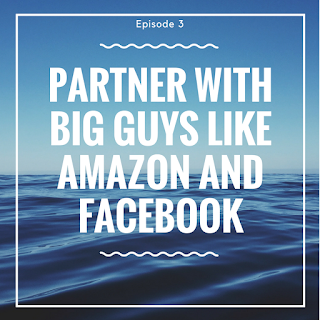 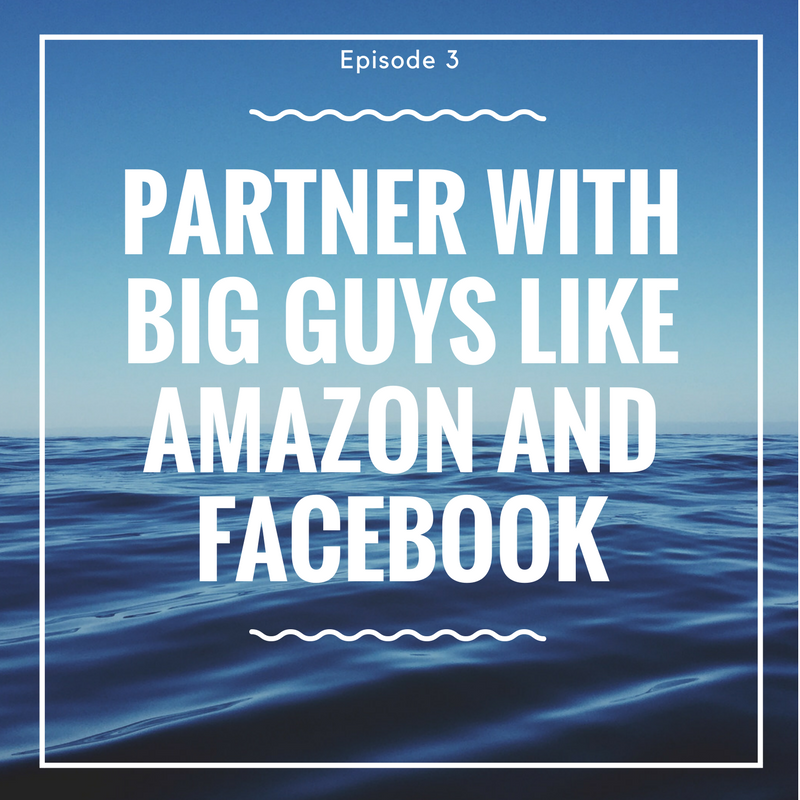 Listen at http://www.buzzsprout.com/147907/629969-episode-3-partner-with-big-guys-like-amazon-and-facebook, or via iTunes at https://itunes.apple.com/us/podcast/ray-keatings-authors-and-entrepreneurs-podcast/id1335700610. 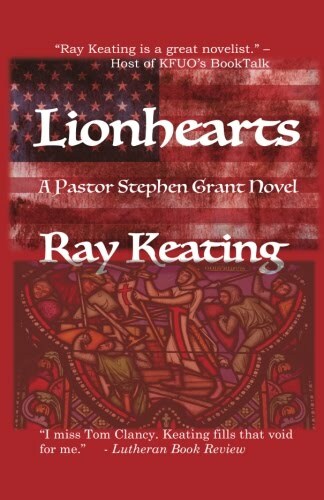 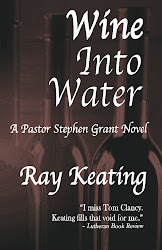 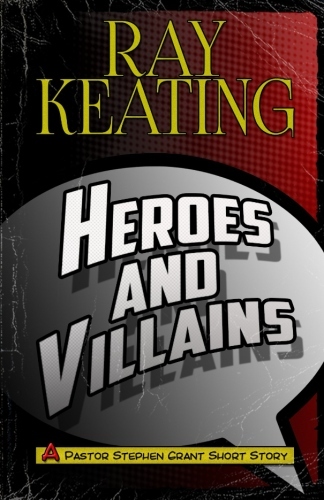 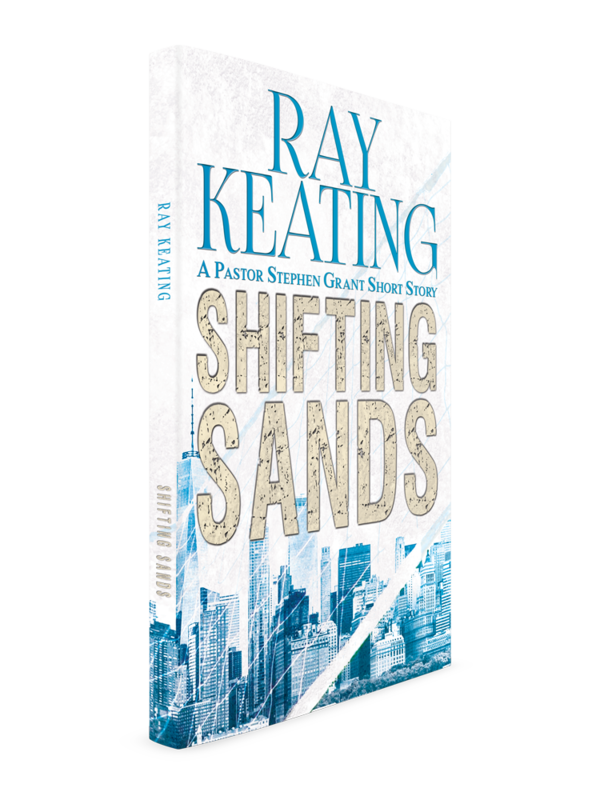 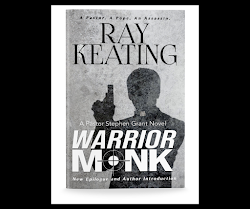 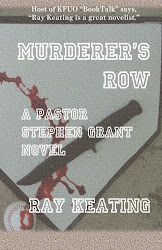 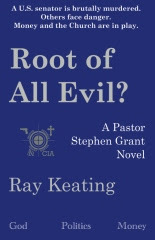 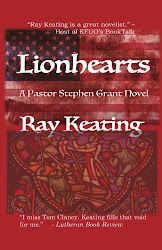 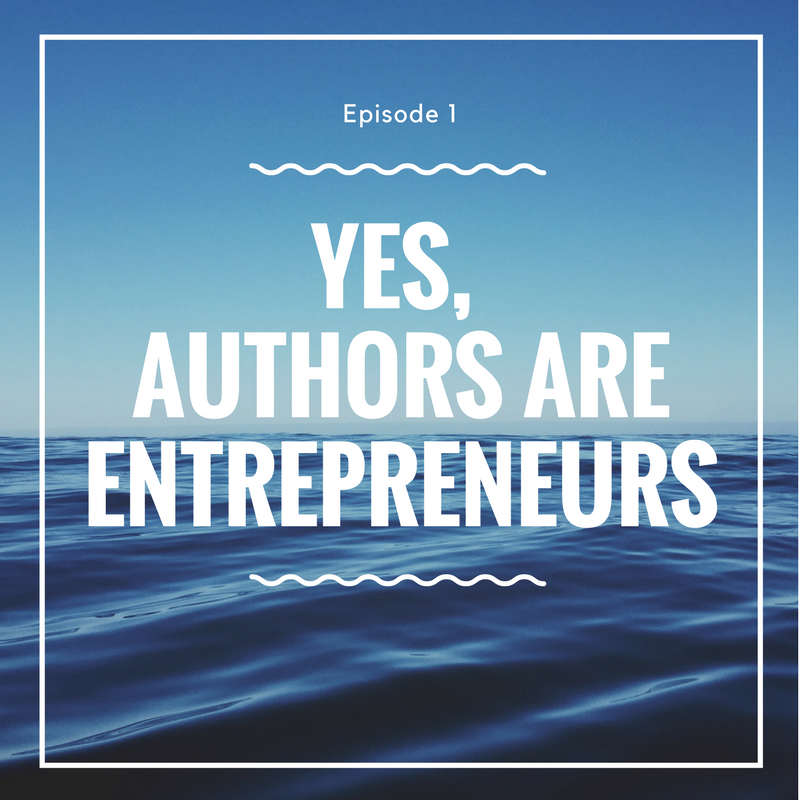 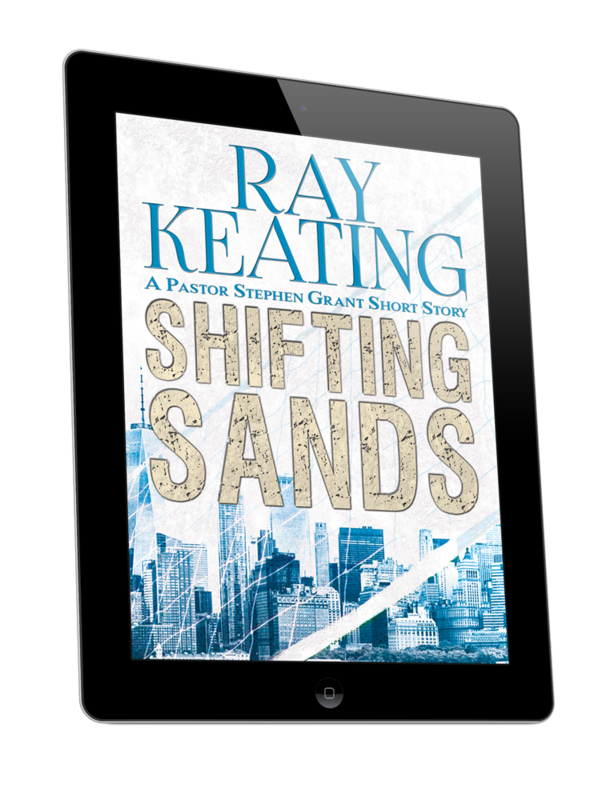 In this first podcast, Ray Keating talks about why authors are, in fact, entrepreneurs. 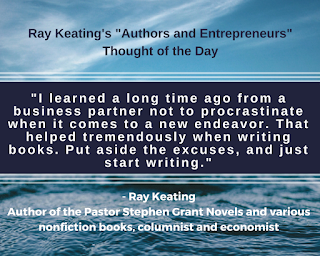 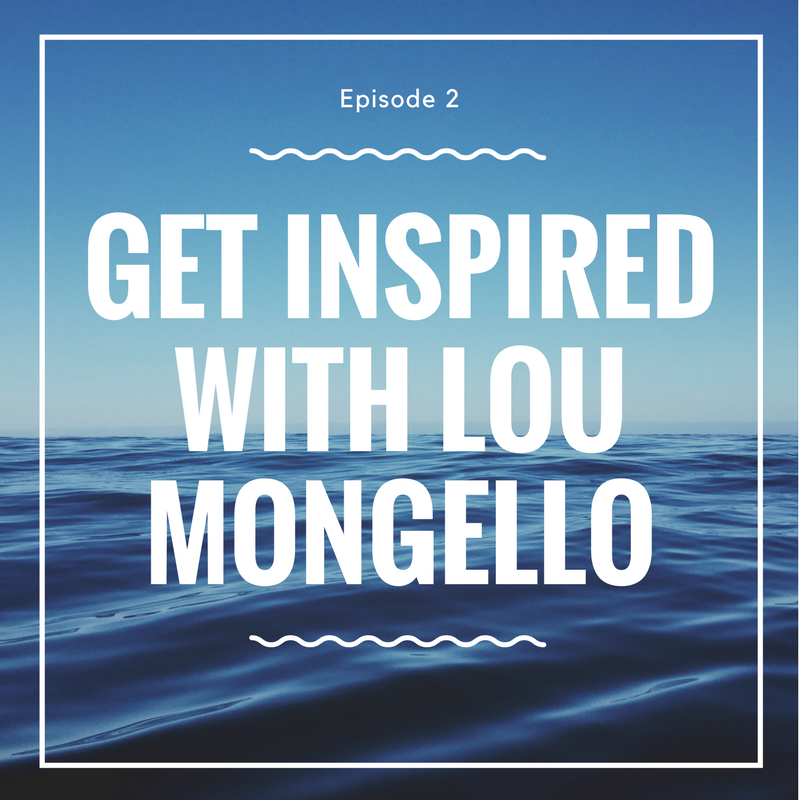 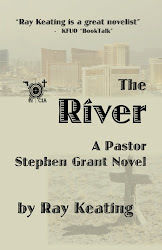 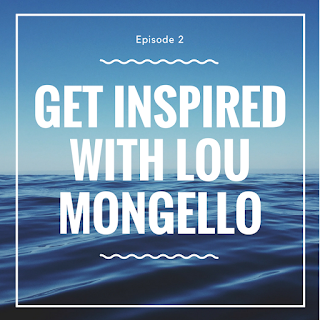 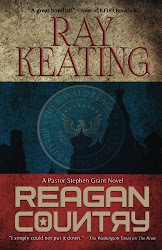 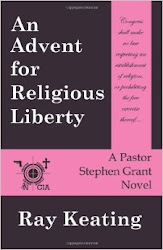 He also provides listeners with some of his experience on the writing front, including novels, nonfiction books, newspaper and online columns, policy writing, and much more. 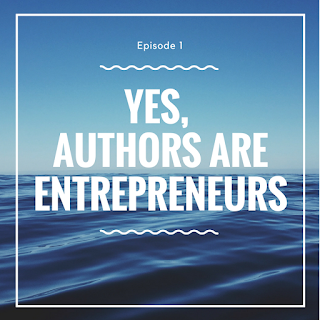 Listen at http://www.buzzsprout.com/147907/625047-episode-1-yes-authors-are-entrepreneurs, or via iTunes at https://itunes.apple.com/us/podcast/ray-keatings-authors-and-entrepreneurs-podcast/id1335700610.